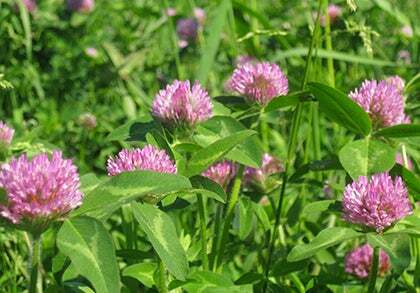 Plant Yellow Blossom Clover as a cover crop to bring potassium, phosphorus and nitrogen to the surface of the soil. This drought-resistant clover is a vigorous grower, withstanding many conditions. 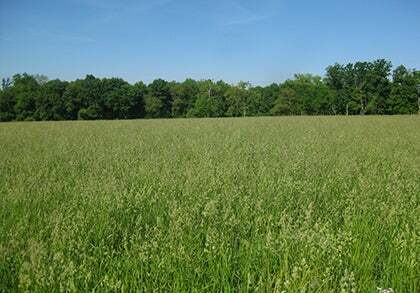 This cool-season grass is often planted as a cover crop to bring potassium and phosphorus to the surface of the soil, as well as nitrogen. Yellow Blossom Sweet Clover is easy to grow and is drought tolerant.